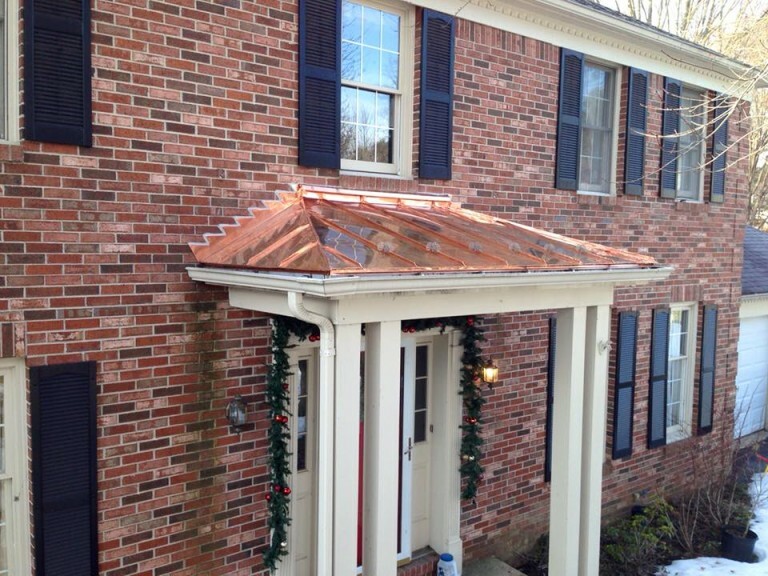 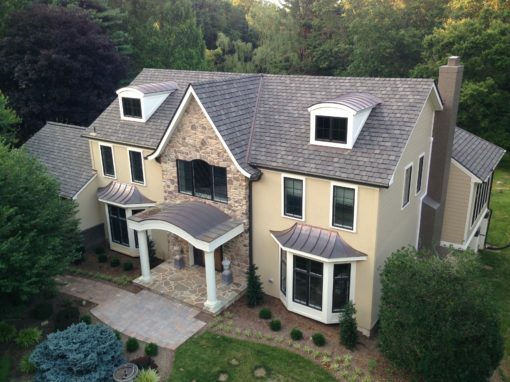 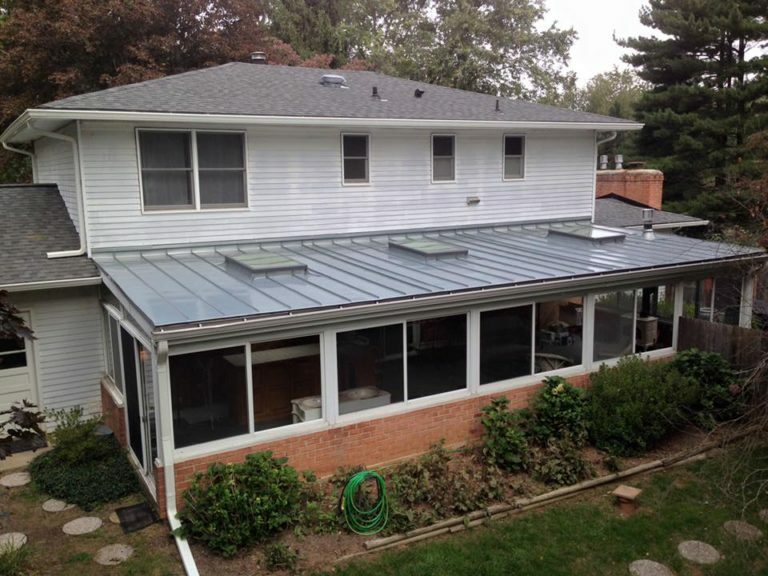 Affordable and Trusted Professional Roofing and Exterior Remodeling in Maryland. 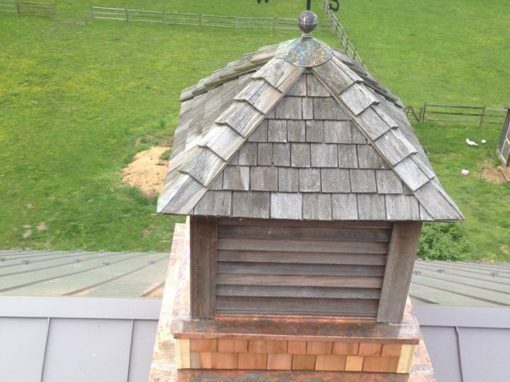 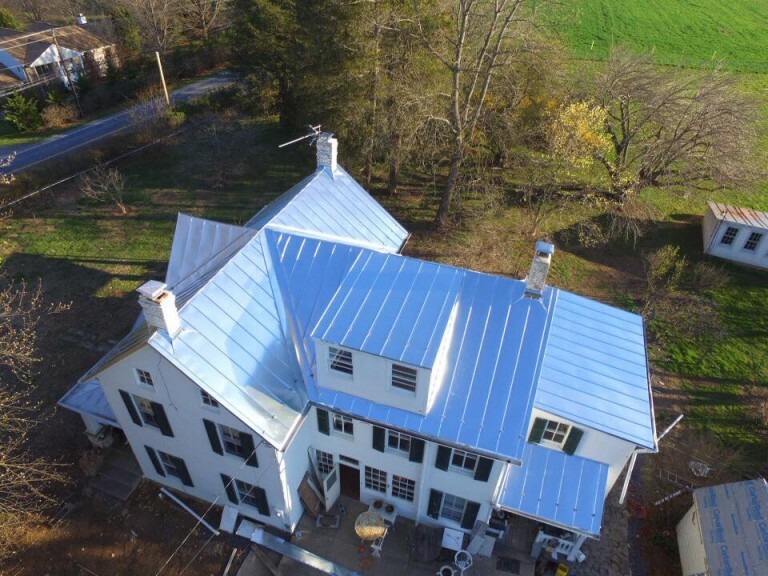 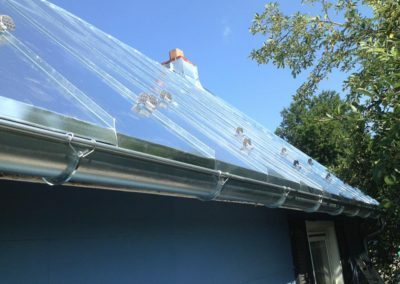 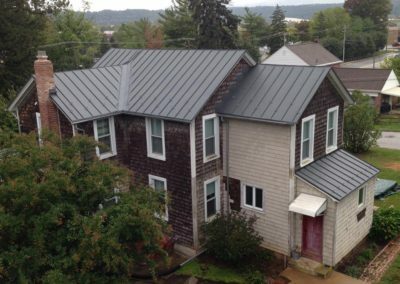 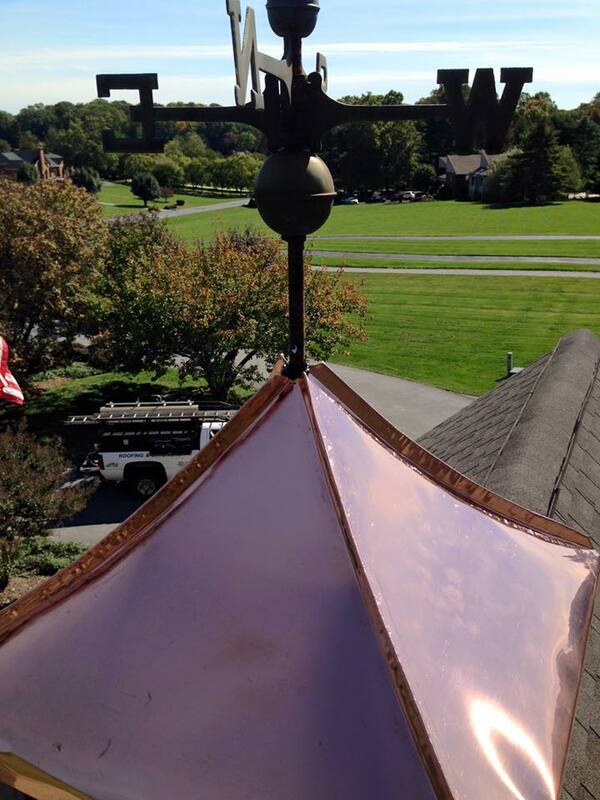 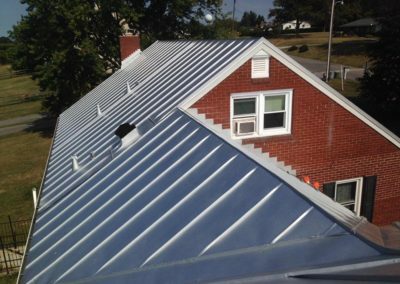 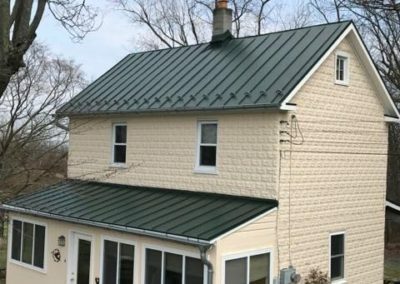 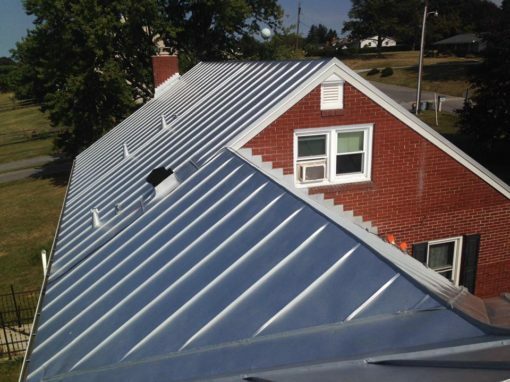 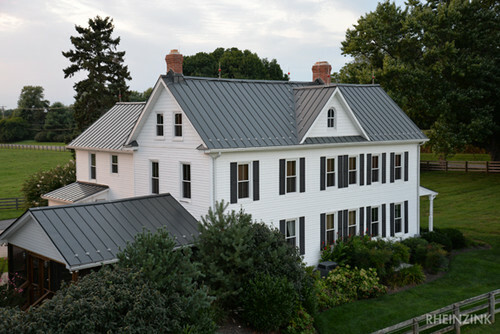 Hardin Roofing and Exteriors has been servicing majority of Frederick County, Carroll County and Howard County, Maryland with all of their roofing and exterior needs since 2004. 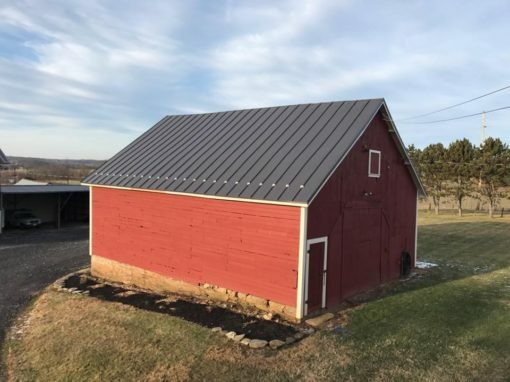 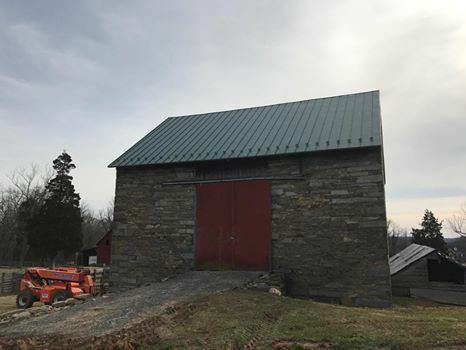 We are a family owned and operated company based out of Union Bridge, with our work stretching from our home town throughout areas including, but are not limited to, Mt. 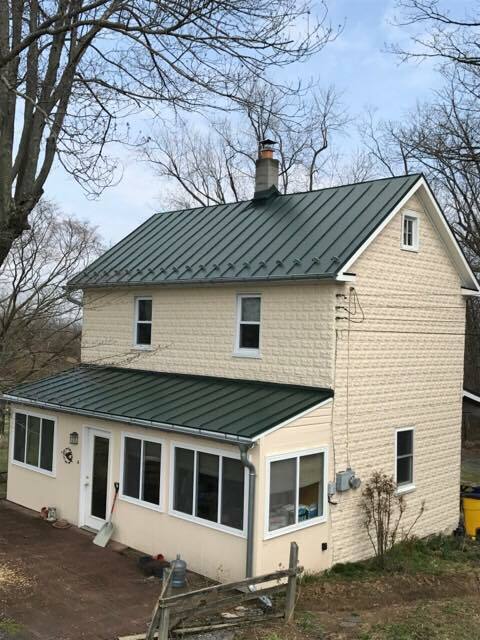 Airy, New Market, Thurmont, Rocky Ridge, Keymar, Walkersville, Woodsboro, Westminster, New Windsor, Sykesville, Woodbine, Glenelg and Glenwood, Maryland. 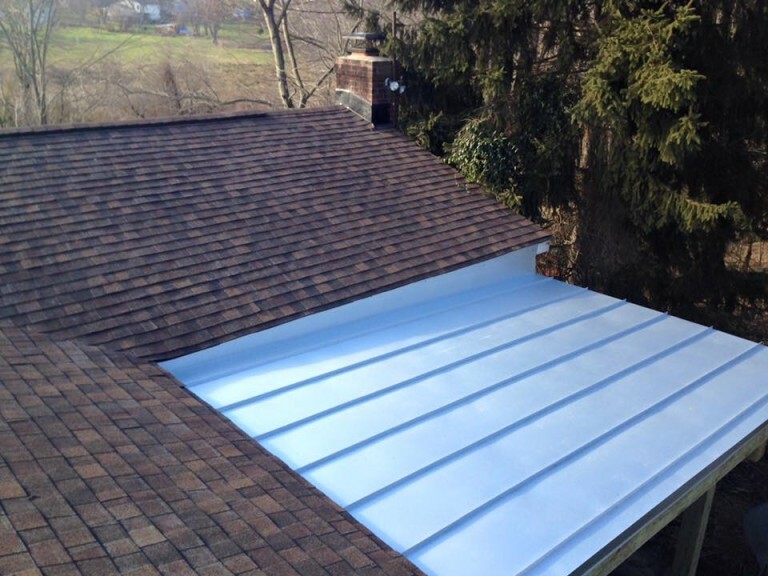 Hardin roofing and exteriors specializes in all types of roofing installations, as well as roof replacements, maintenance, repair of existing roofs and all aspects of exterior remodeling projects and home renovations. 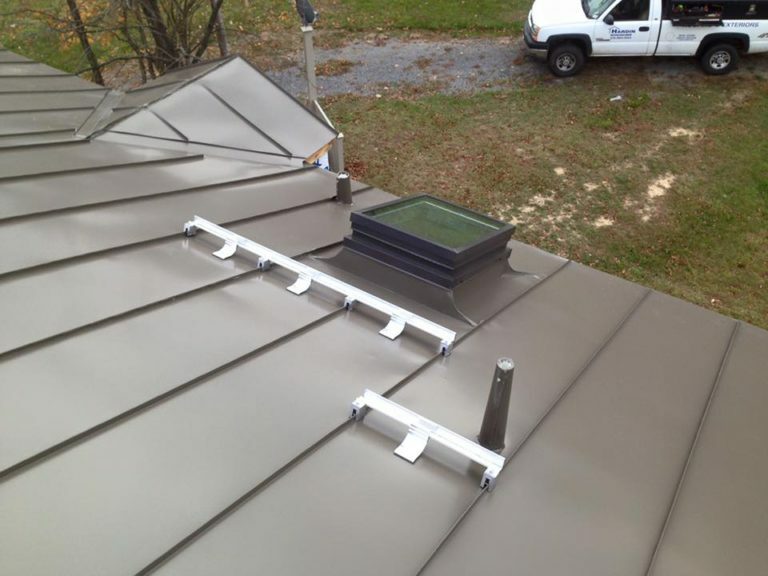 When it comes to product knowledge, customer service and workmanship, we are the company that stands in the front. 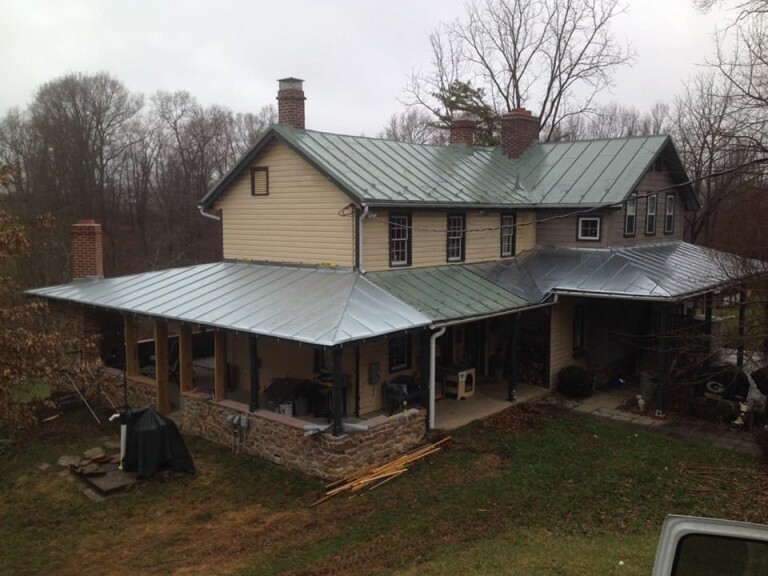 Our work is our passion and we will take on your project as if it were our own. 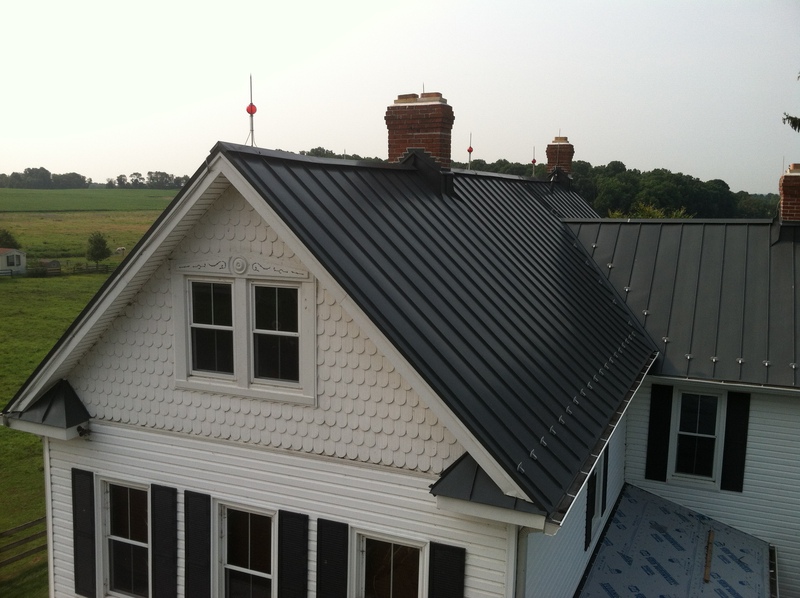 Call today for your free estimate on roof replacements and exterior installations!